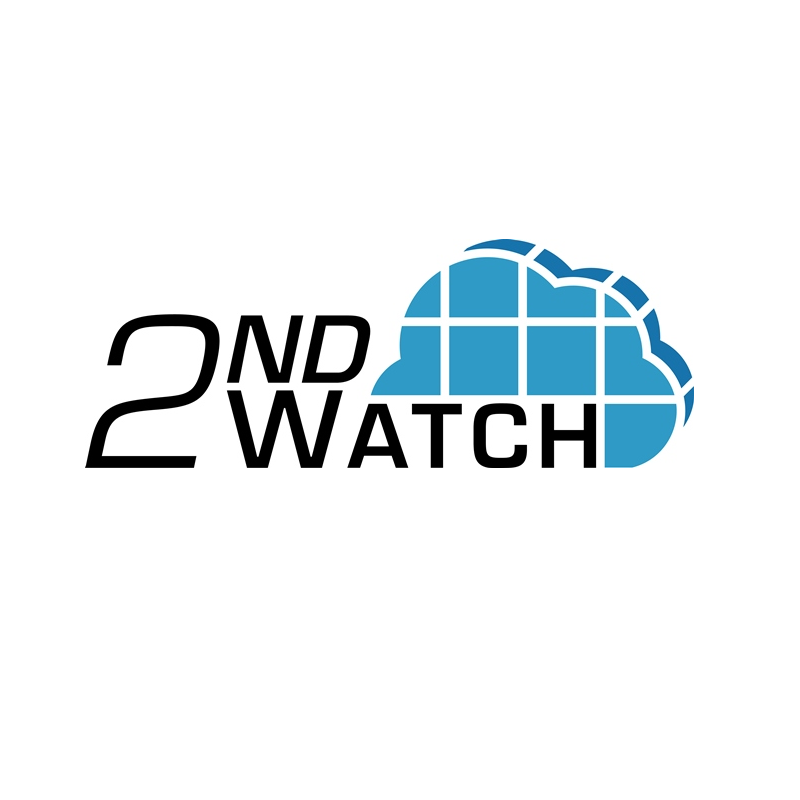 2nd Watch, a Seattle, WA-based managed cloud company, raised $19m in Series D funding. 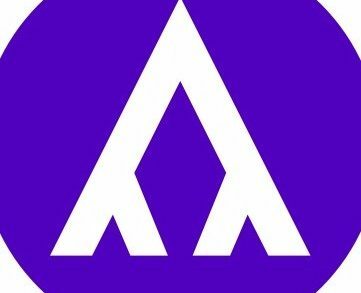 The round was led by Delta-v Capital with participation from previous investors Madrona Venture Group, Columbia Capital and Top Tier Capital Partners. The company intends to use the funds to expand its customer base and scale its related cloud enablement and migration services. Founded in 2010 and led by Doug Schneider, CEO, 2nd Watch is an AWS Premier Partner providing managed cloud to enterprises. The company’s subject matter experts, software-enabled services and solutions provide companies with solutions to fully leverage public cloud. Its patent-pending, proprietary tools automate everyday workload management processes for big data analytics, digital marketing, line-of-business and cloud native workloads. 2nd Watch has supported some large brands in moving to the cloud, including Crate & Barrel, Condé Nast, Coca-Cola North America, Lenovo, Motorola, SCOR and Yamaha, among others.